Comfortable, well-kept house with sunny backyard garden spot. Located on quiet, tree-lined, U-shaped street in the Hopkins School District (school bus stop 3 houses down). 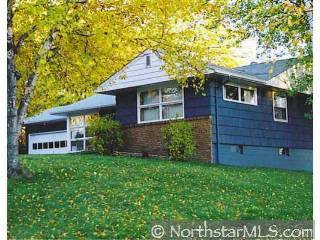 Easy access to I-394, I-494 and US Hwy 169.